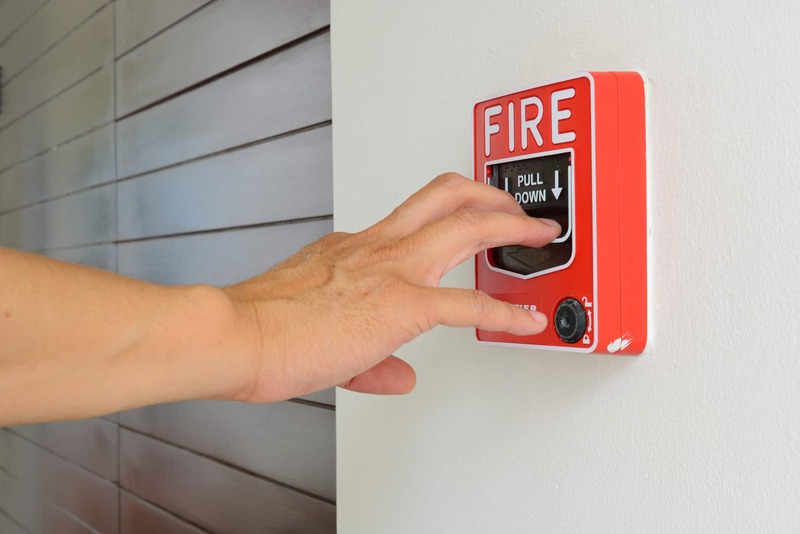 Fire Alarm Systems | Absolute Security, Fire & Design Inc.
Fire detection is one of the most important installations that Absolute Security, Fire & Design performs. Besides property protection, life safety is considered the most important thing in a fire alarm system. Absolute’s ability to execute professionally designed and installed systems has always been our top priority. Our technicians are all highly trained and experienced in installing and servicing these types of systems. All of Absolute’s technicians are NICET certified in the fire alarm industry and receive continuous training to stay within all NFPA72 fire alarm code regulations.